1. Belgravia takes its name from one of the Duke of Westminster’s subsidiary titles, Viscount Belgrave. 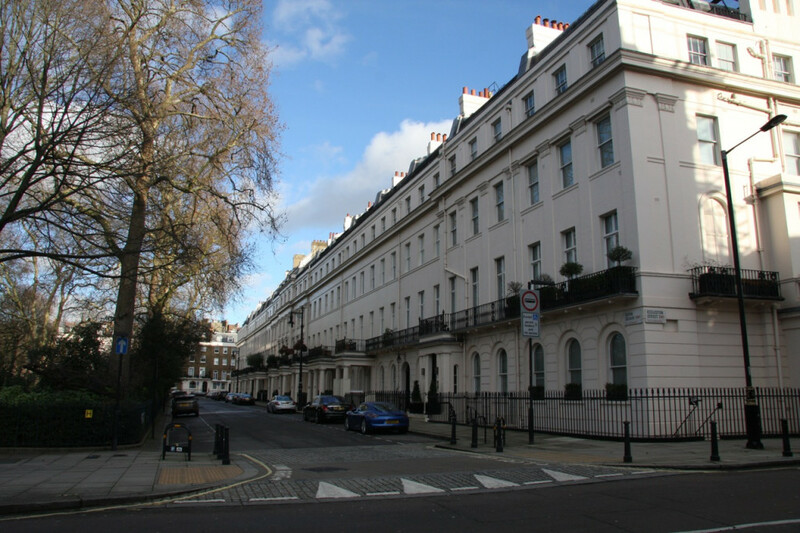 Belgravia was developed in the 1820s by Richard Grosvenor the 2nd Marquis of Westminster. The village of Belgrave, Cheshire is two miles from the Grosvenor family’s main countryseat of Eaton Hall. 2. Many of the buildings in Belgravia, particularly around Belgrave Square, were designed by famous London architect Thomas Cubitt at the order of the 2nd Marquis of Westminster. There is a blue plaque in his honour at his former home in Brighton, but he would likely be more proud of the gastro pub named after him in Belgravia. 3. Belgravia was once known as ‘Five Fields’, a swampy marshland between Hyde Park and the Thames, home to robbers and bandits. The end of the Napoleonic Wars and the conversion of nearby Buckingham House into a palace for George IV prompted the Grosvenor’s to develop it. 4. St Michael Church, in Chester Square, was built in 1844 from the designs of Thomas Cundy in a 14th century Gothic style. Its spire towered over the rest of the church, which was constricted by the space available, and its design was heavily criticised before modifications were made 30 years later. It now serves as a meeting place for the local community. 5. During WWII, Belgrave Square was used as a tank park, and three bombs were dropped on the square during the Blitz. Eaton Square suffered from nine direct hits according to the bomb census at www.bombsight.org. 6. Wolfgang Amadeus Mozart wrote his first ever symphony at 180 Ebury Street, at just eight years old. Symphony No. 1 in E flat major was composed as he travelled across Europe with his father, and was heavily influenced by Johann Christian Bach, son of Johann Sebastian Bach, who lived in Belgravia at the time. 7. Belgravia has been called home by countless celebrities over the years, from politics, music, art and literature, including Prime Ministers Stanley Baldwin and Neville Chamberlain as well as composers Frédéric Chopin, Andrew Lloyd Webber, and Wolfgang Amadeus Mozart. One of Belgravia’s most infamous and notorious residents was Richard Bingham, better known as Lord Lucan. 8. Belgravia also has a particular connection with the James Bond movies. Writer Ian Fleming lived on Ebury Street, while Sir Sean Connery is known to have lived at 7 Eaton Square and Sir Roger Moore just a few doors down at 22 Eaton Square. One of the series’ most notable villains was played by Sir Christopher Lee, who was born in Belgravia and played Francisco Scaramanga in the 1974 movie ‘The Man with the Golden Gun’, alongside Sir Roger Moore. 9. Belgrave Square Gardens was designed by George Basevi and planted by Thomas Cubitt in 1826; the gardens contain a tennis court, a quiet area and a children’s playground. Bronze and stone statues of historical explorers, including memorials to both Christopher Columbus and Simon Bolivar, are found across the gardens. 10. 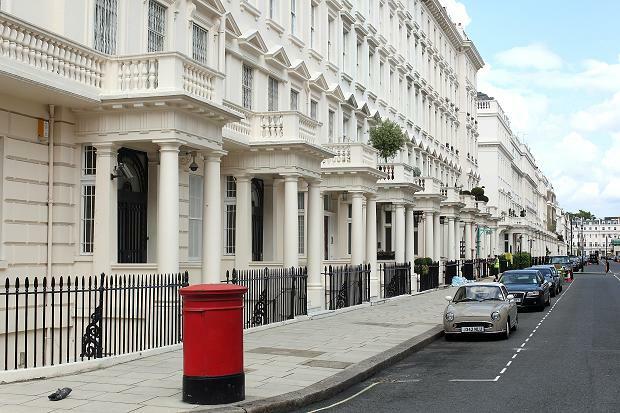 The average property price in Belgravia today is around £3.2m (as of December 2015), with a large number of properties far in excessive of that figure. 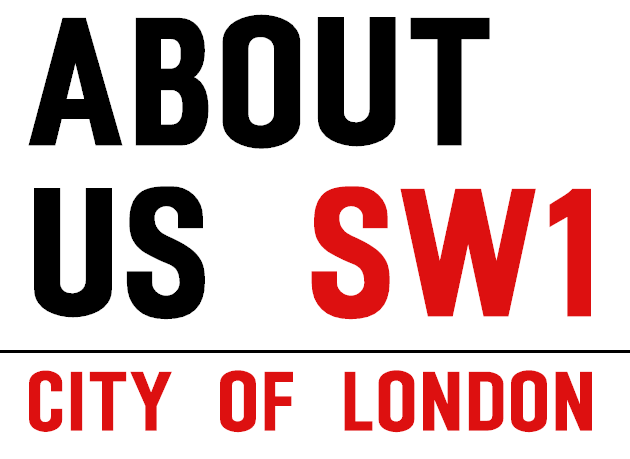 It is among the most expensive neighbourhoods in the world to live.